We have just developed a new new high temp back thermal ceramic coating. 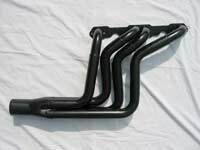 In recent testing it is currenly exceeding all current black coatings on the market. It is rated to 2000 DEG. F and has been tested in excess of 3000°. F. It is also more abrasion resistant than most "colors" on the market. Just ask for the new Matte Black! 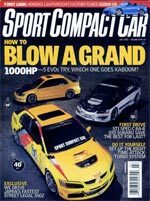 Check out our work on the cover and page 64 of July's Sport Compact Car. 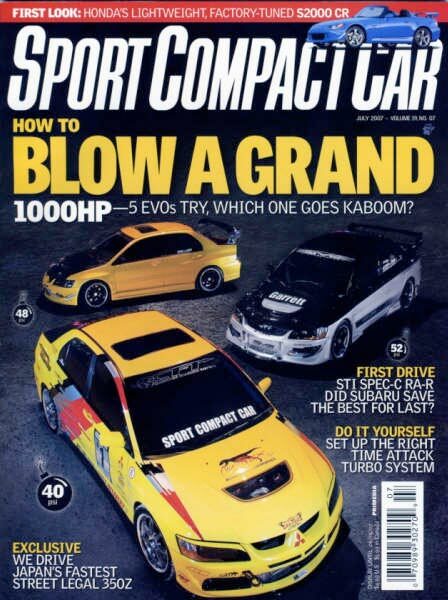 The yellow Evo in the forefront is owned by Eddie Pagan. The header has been coated with our CeramKrome and helps keep the nearly 800 hp Evo running smooth. Eddie also owns the best pizzeria in Orlando - Proccolino's (for great Italian and fast delivery call 407-898-5008 / 407-281-1010). 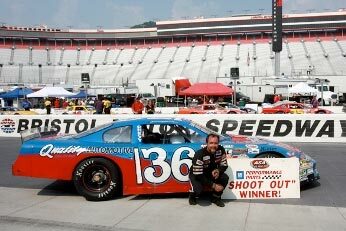 Earl Beckner takes the win in the GM Performance Parts Shootout at the Bristol (TN) Motor Speedway.